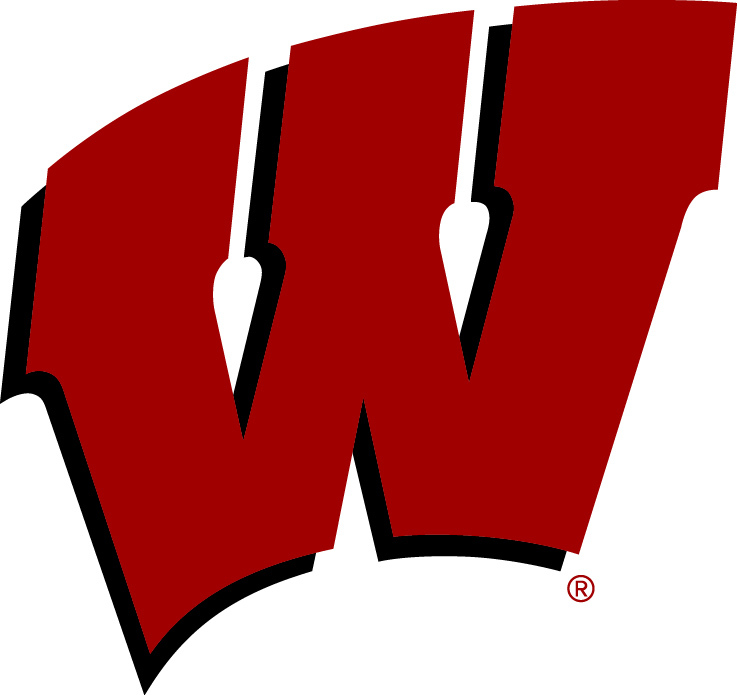 Five Wisconsin football players earned A.P. All-America honors on Monday, the most since 2010 when they also had five. 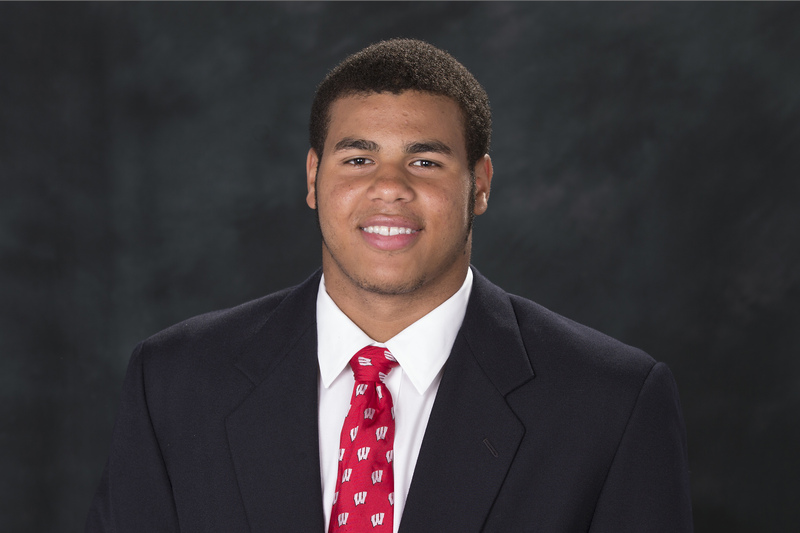 Inside linebacker T.J. Edwards earned the Badgers only 1st team honor. Running back Jonathan Taylor and TE Troy Fumagali were named to the second team and offensive lineman David Edwards (RT) and Beau Benzschawel (RG) were named to the third team. 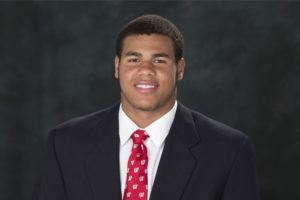 Edwards is the first UW defensive player to earn 1st team honors by the AP since defensive end Erasmus James in 2004. He recorded 75 tackles (11 for loss), two sacks, four interceptions and one touchdown. Taylor (true freshman) finished sixth in the Heisman Trophy voting over the weekend. He ranks third nationally with 1,847 yards rushing and has 13 touchdowns to his credit. Fumagali finished with 43 receptions for 516 yards and four scores. 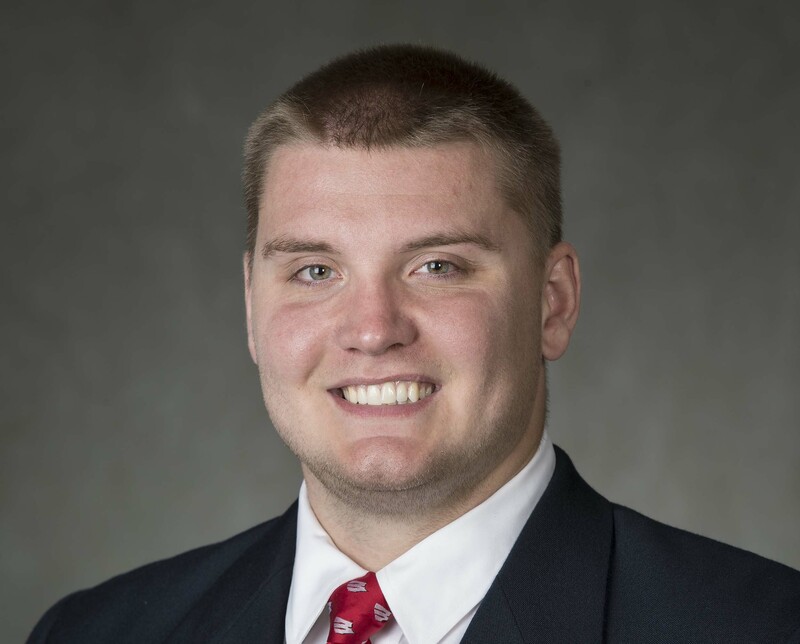 Edwards and Benzschawel both started all 13 games on the right side of the Badgers offensive line, paving the way for Taylor’s outstanding season. The Wisconsin football program has made a habit of putting up walls around Wisconsin and keeping most of their division 1 athletes at home, especially when it comes to offensive lineman. With only a couple of letters of intent still with-standing, the Badgers have a group of seven offensive lineman in the fold. Five of those seven are from Wisconsin. 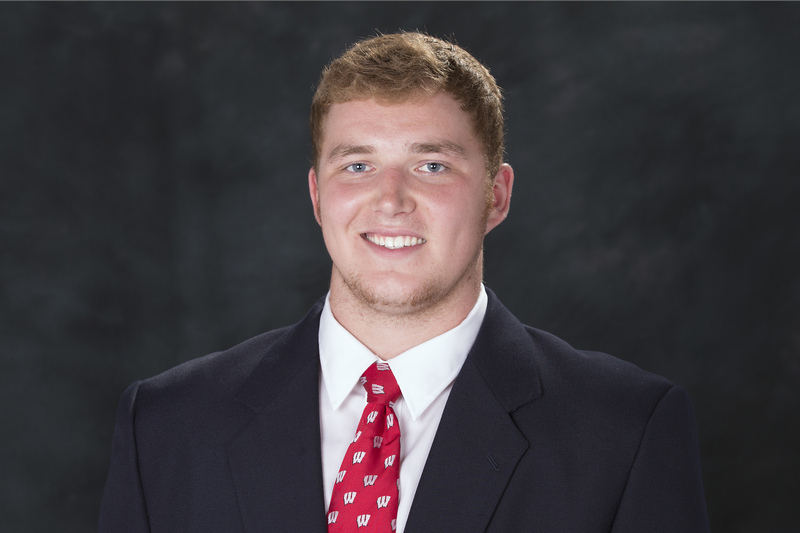 Of that group, two of the players are sons of former Badger football offensive line standings.